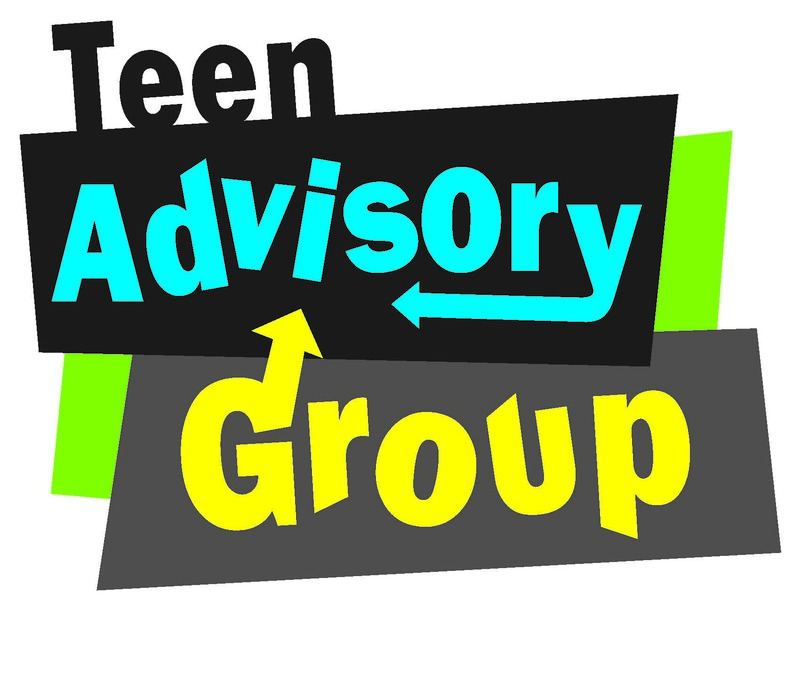 Teen Advisory Group (TAG) plans teen events, helps out with children’s programs, and gives advice to the library on how best to engage teens. TAG @ Walnut Creek Library – The Teen Advisory Group at Walnut Creek Library meets the 3rd Thursday of every month in the Las Trampas Room on the library’s 2nd floor from 4:30-5:30 pm. TAG @ Ygnacio Valley Library – The Teen Advisory Group at Ygnacio Valley Library meets the 1st Thursday of every month, 4:00-5:00 p.m. Drop by fun and creative activities and eat snacks.